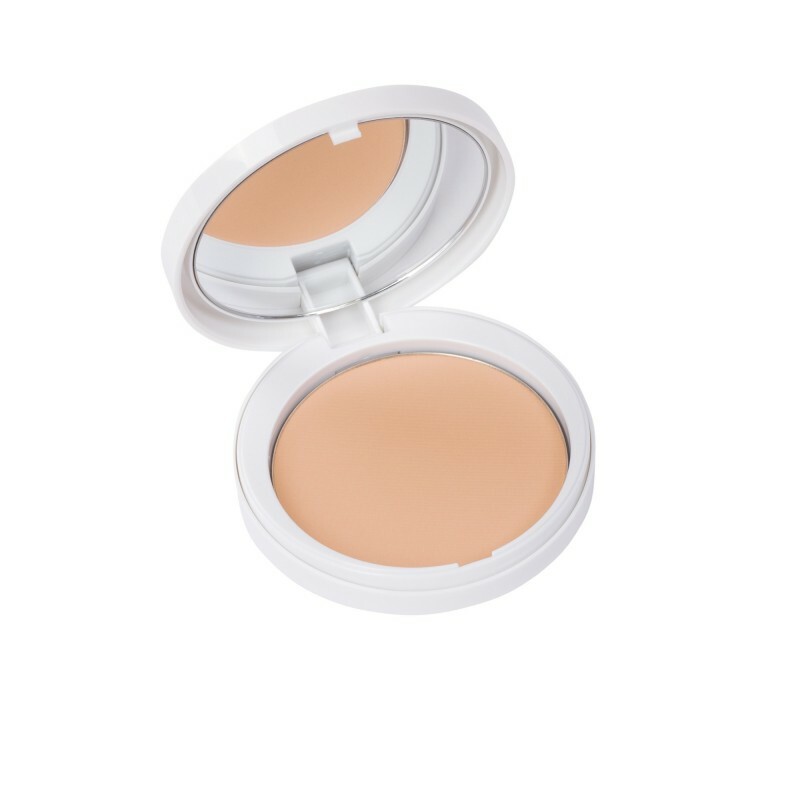 An ultra micronized silky-soft powder that is non-abrasive and which also prevents the appearance of redness or irritations to the skin. 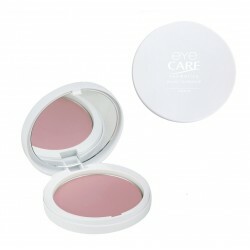 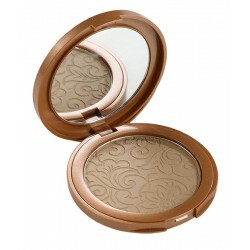 This face powder gently unifies the complexion and controls shine throughout the day, giving a natural velvety finish. 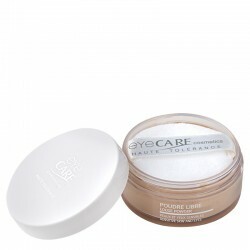 Contains no carmine or chrome, or parabens.